A University of Liverpool spin-out company, LiftUpp, is celebrating its first birthday today (Friday, 28 October). Liftupp started life as a paper-based assessment tool for the Liverpool School of Dentistry in 2008. Optical reader forms were used to record the clinical competencies of dentistry students, encouraging a little-and-often, approach to feedback. The results were fed into an access database for analysis and the department saw a dramatic improvement in student satisfaction with assessment and feedback and with course management. In 2011 Liftupp adopted the i-Pad to house the feedback forms which allowed data to be collected in real-time, as well as documenting constructive qualitative feedback. 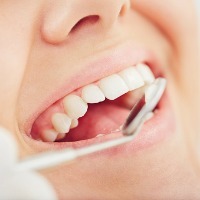 This new approach was presented at various research conferences, and soon other dental schools wanted to adopt the system, generating customers for Liverpool as well as a community of practice sharing ideas. By October 2015, Liftupp was being used in ten schools of dentistry, so, on 28 October 2015, a spin-out was formed with investment from Liverpool University and the North West Fund managed by AXM Venture Capital to ensure that the company could grow. 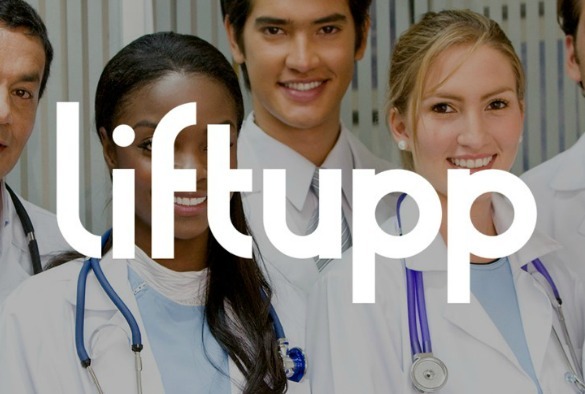 Since forming as a company Liftupp has been adapted for medical degrees and for veterinary medicine, physiotherapy, nursing and other allied healthcare courses. The platform has been developed to include a state-of-the-art exam builder and OSCE tool. Crucially, the platform can also map university curricula to regulatory body requirements, ensuring that rigorous standards are met, and that reports for the regulators can be generated at the touch of a button. Liftupp recruits many of its developers from the University and now also has a sales and marketing team, led by Lucy Haire, including a representative in Australia. The University retains a stake in the company and leads the clinical academic teams supporting Liftupp.